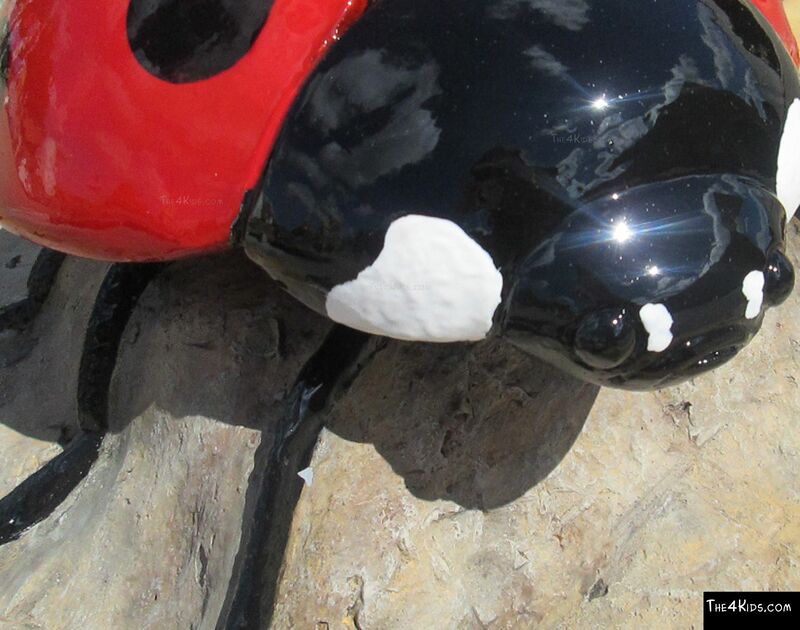 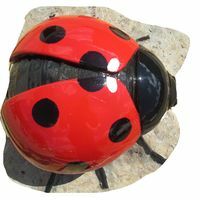 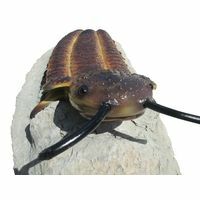 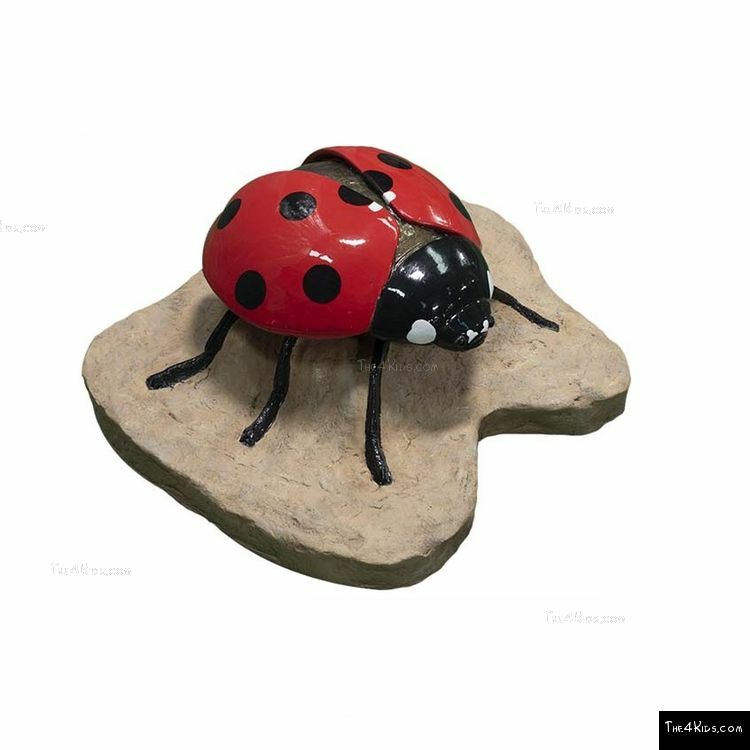 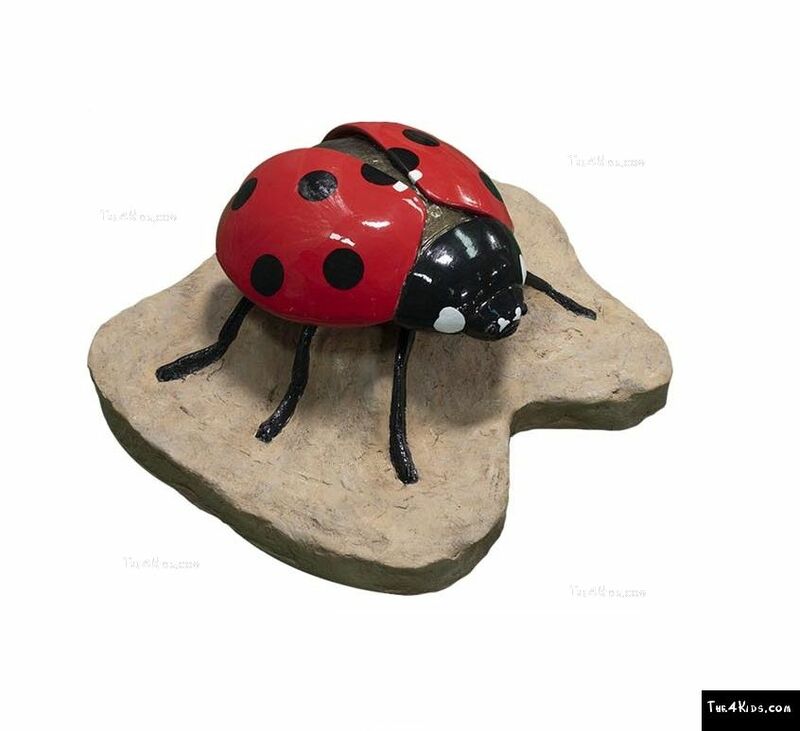 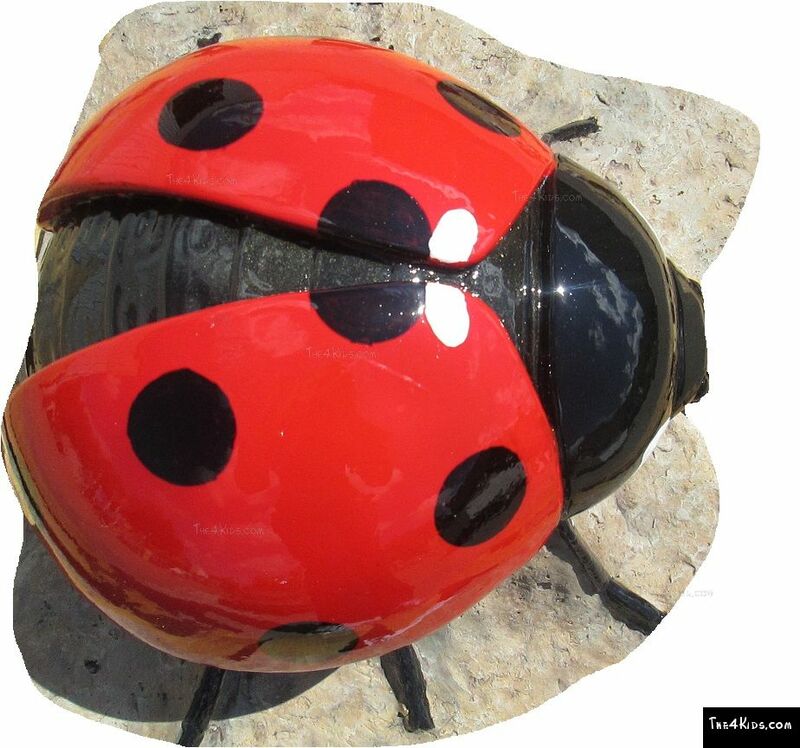 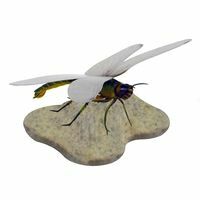 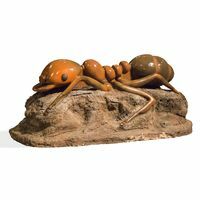 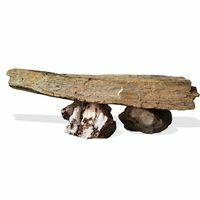 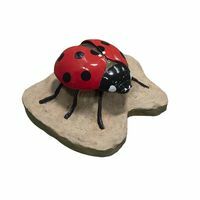 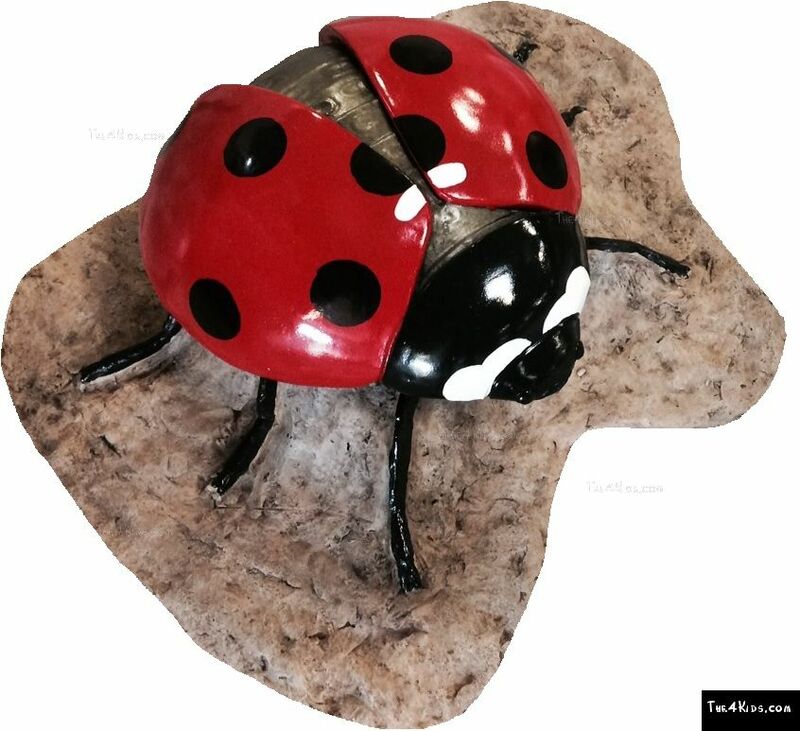 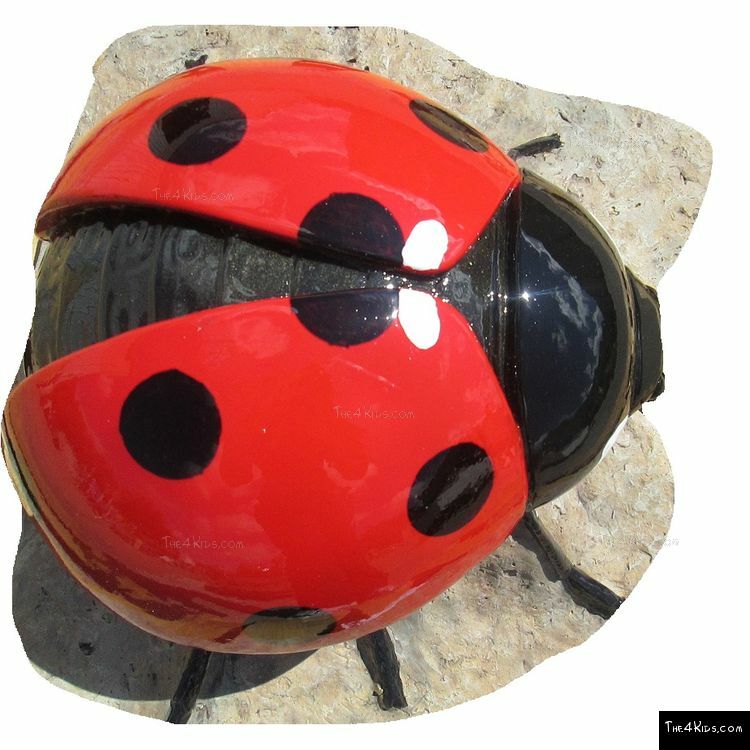 This Ladybug Climber is set in a glass fiber reinforced concrete rock. 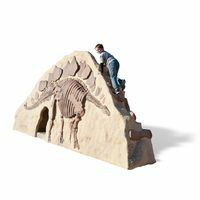 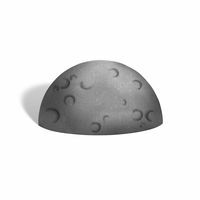 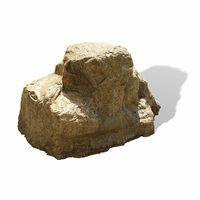 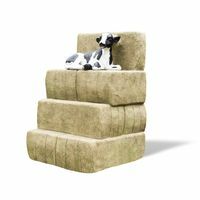 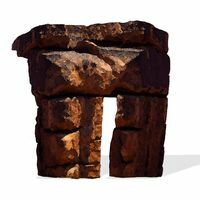 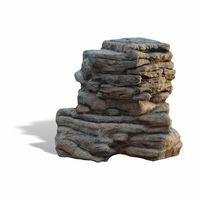 This creates a safe climbing structure for children of all ages. 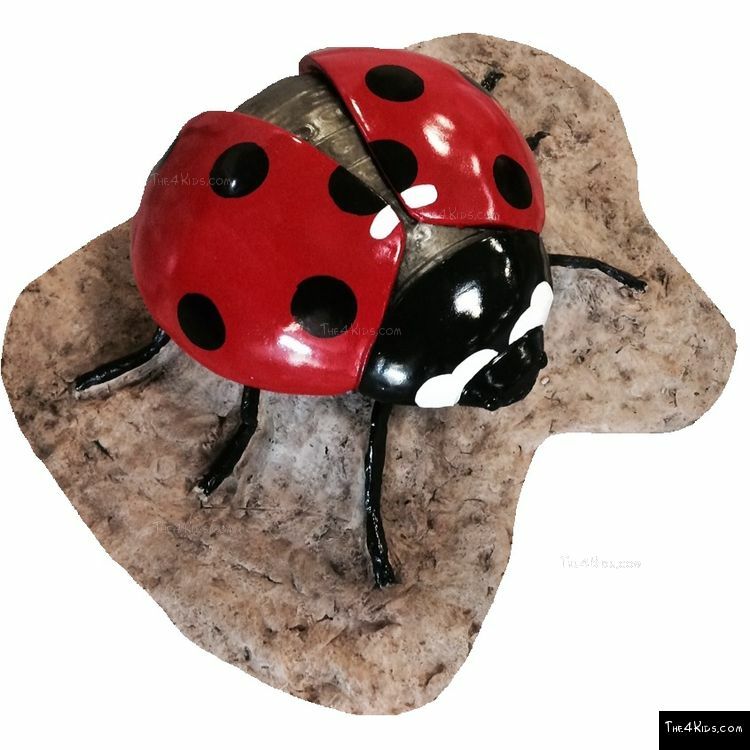 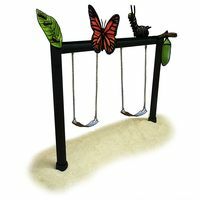 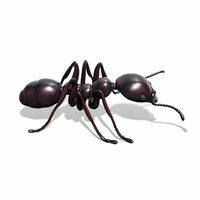 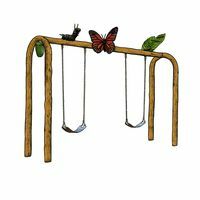 Our Ladybug Climber measures 15.75"L x 15"W x 7.5"H. We create custom play sculptures using quality materials, to ensure they will last for years to of enjoyment. 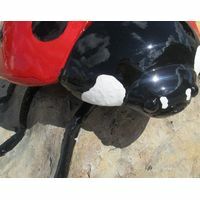 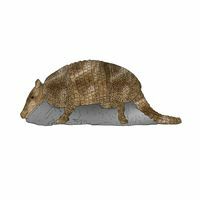 Let our team of designers help you create a unique playground for your park or school. 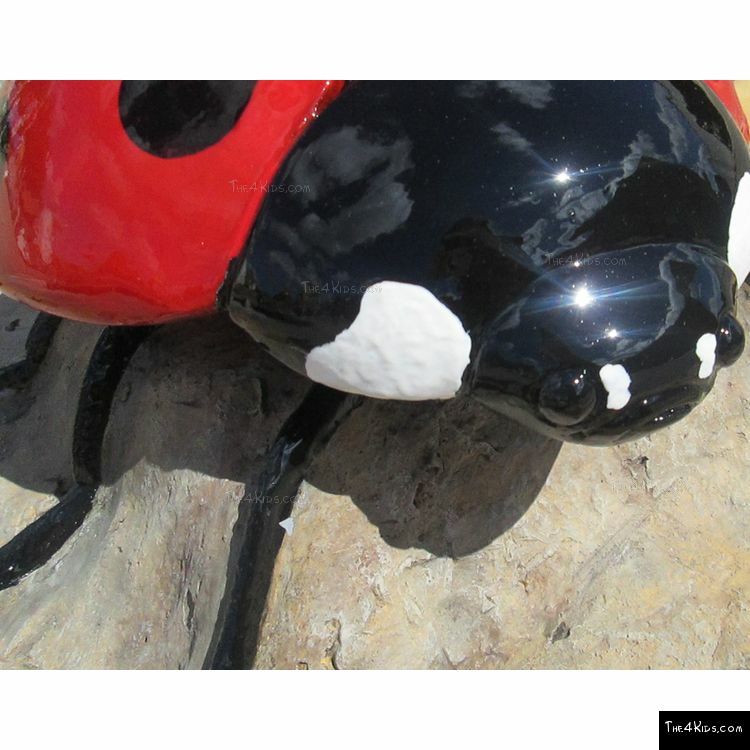 Call us today for your custom quote. 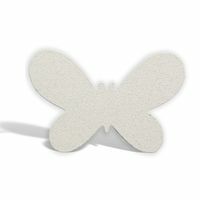 Use Zone: 13'4" x 13'4"